Even though it’s been four years since I graduated law school, I can always tell when the semester is about to start or end. How? By one type of email: the request for an internship at my firm. I want to say yes because I learned so much from those that I worked with during law school. In fact, my practice is far better because of those experiences. But those experiences also taught me that it takes the right environment to make it valuable for the intern. My law firm operates out of my house and I split my time between two businesses (the law firm and this one). I’m working on traveling more and when I do, I often travel mid-week. I also will randomly take the afternoon off to go on a hike and then come home and work until 2:00 am. Finally, on a day-to-day basis my schedule is erratic, one day I might work from 7:00 am to 3:00 pm, the next from noon to midnight. None of this makes for a good internship. I know that I can’t provide an intern a place and structure to teach them what I learned in my internships. How to be a lawyer your clients want to call, not dread calling. How to listen, understand, and sympathize with your clients. 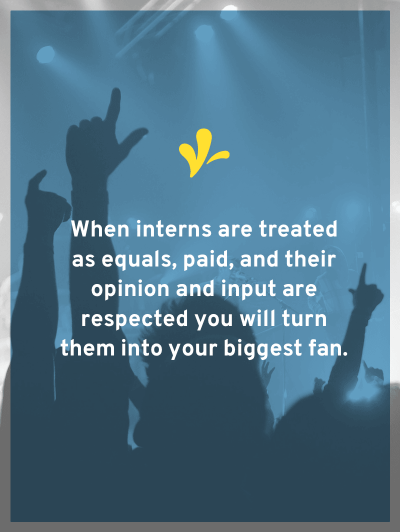 Yes, interns should learn some practical things, but that’s not what a good internship teaches you. A good legal internship teaches the soft skills you don’t learn in law school. And because of all that, my answer is always the same, thanks, but no thanks. However, the answers above are only part of the equation. I also understand the legal implications of hiring an unpaid intern. This is not an “or” list, but an “and” list. You must be able to answer yes to all six factors to have a legal unpaid internship. Factors 3 and 4 are the trickiest for most businesses. When you more likely meet this factor is when the intern is merely shadowing an employee who is doing the work. For example, it would be okay for an intern to come to my house, sit next to me, and ask questions. But if I sent them off into a corner to write a contract for one of my clients, then we’d be violating this factor. Because the intern is doing work that I would normally need to do myself. You don’t meet this factor if the intern is doing productive routine work for your business. Or if the contributions of the intern are needed to run your business. For example, filing trademark application is a routine task in my business. I only get paid when this application is filed. If an intern performed this task, I would not meet this factor. How I could meet this factor, would be to make up a fake client for the intern. The intern could prepare the draft but not submit it and we could review the application. I’m not deriving a benefit from their activities, but the intern is learning the skill. So what’s a creative business owner like you to do? You can go the route I’ve chosen which is just to say no. To decline the opportunities, even though you wish you could say yes sometimes. But of course, then you will have an employee, so you’ve got some legal hoops to jump through to pull that off. I often hear the excuse that business owners didn’t get paid as interns, so why should they pay interns? Don’t fall into that trap. No one raves about those internships. Do you know the ones people rave about? The ones that they were treated as equals, paid, and their opinion and input were respected. 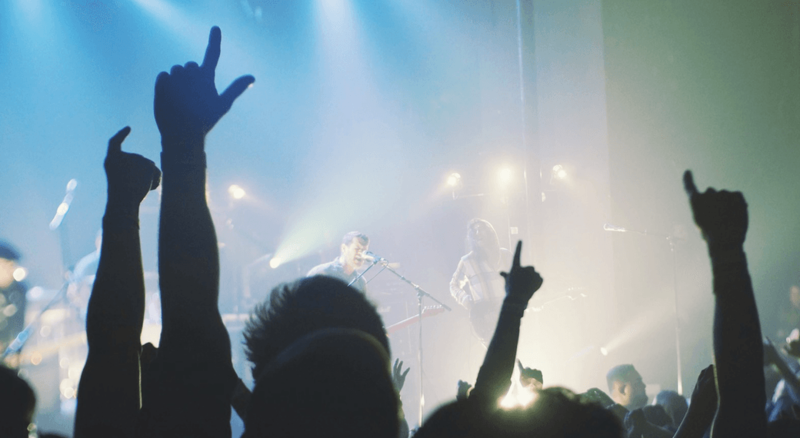 So create the kind of internship that turns interns into your biggest fans. Because isn’t that far more valuable for your business? Do you have interns in your business? What has been your experience? What did you love/hate about an internship you had? Share your thoughts in the comments.